This is an annual electronics competition held at Michigan Tech from the IEEE Student Organization on campus. It focuses on finding the best student projects of the year and displays them on a preview day on campus. There were 7 contestants competing this year. Canberra is a company that specializes in radiation / nuclear instrumentation. 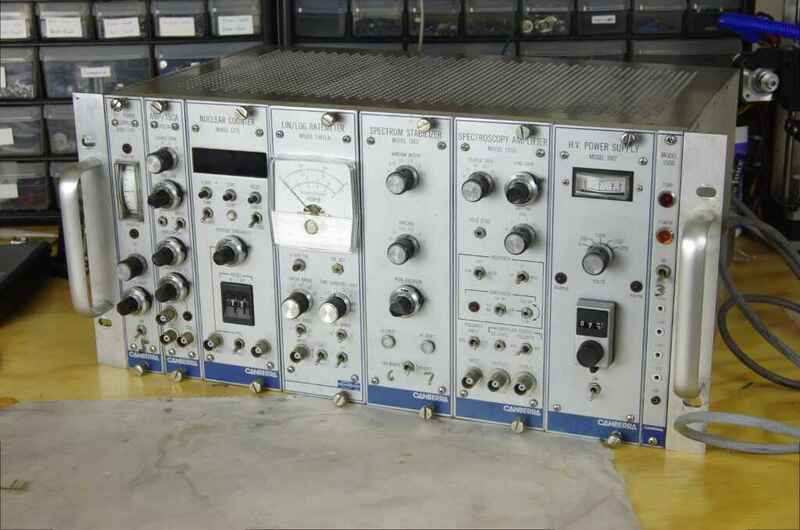 This unit comprised of a ‘Nuclear Instrument Module’ (NIM) and a data acquisition unit (essentially a basic computer and an ADC). The NIM is part of a gamma spectrometer unit. 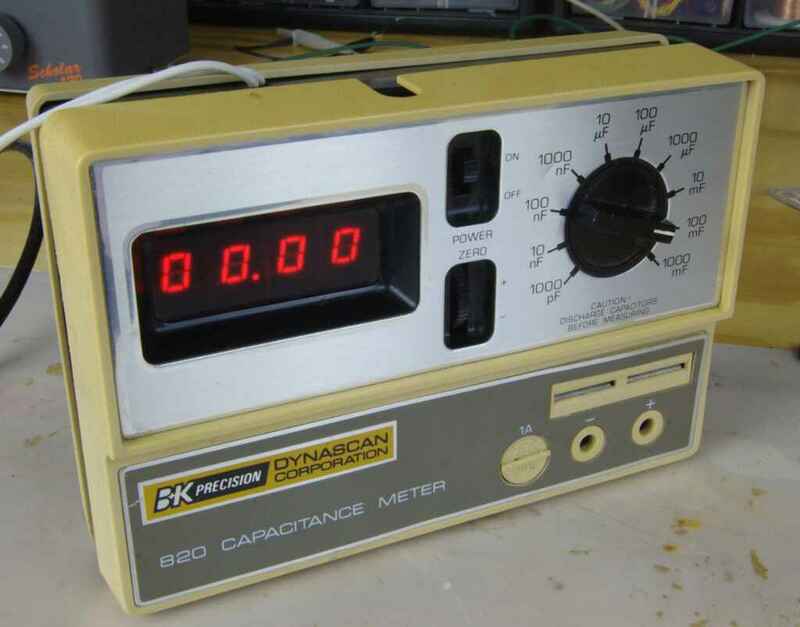 The BK Precision 820 capacitance meter measures capacitor values. A range selection switch selects the various ranges of the meter from 1000pF to 1F full-scale. The user-guide/service manual can be found here. This manual features a full schematic and block diagram of the unit. In all LCD panels, there is a light diffuser behind the liquid crystal display. This has to have very diffuse light to light the screen evenly. This will be used to create a light table suitable for photography, drawing, and many other uses. After about 8 hours of fiddling with Ubuntu Server and Amazon Web Services, I have a working blog, yay! This will be a place for me to document the projects that I do. There is lots of content that I plan to make and release. I already have a Youtube Channel named ‘DoublEElectronics’ which I posted videos about a 100w led driver that I developed also there are tear-downs and 3d printing parts. It was a challenge making the videos because of the small amount of time I used to produce them. This blog will make the content I produce more precise because I will also have an outlet to type rather than speak. I guess speaking is not one of my strengths. The content that I created might not of fit the video format also. This format fits better to what I want to accomplish with content creation, a easy way to launch stuff going on to the internet so other people are helped by the ideas in their own projects. There will still be a video aspect to each project, but I will reduce its scope and focus on typed ideas.